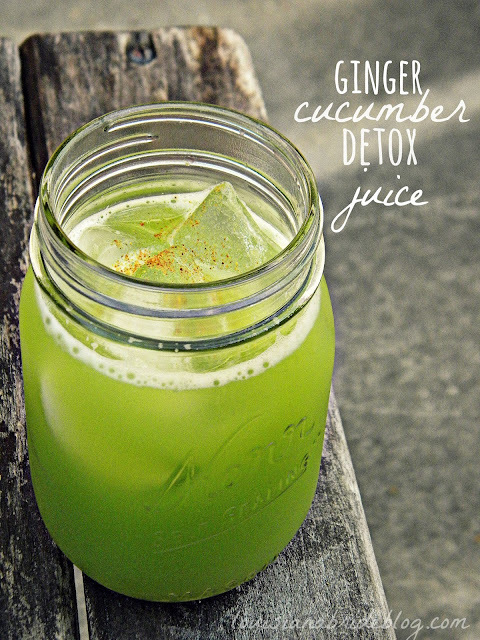 This is the most perfect and refreshing drink for a hot summer day. 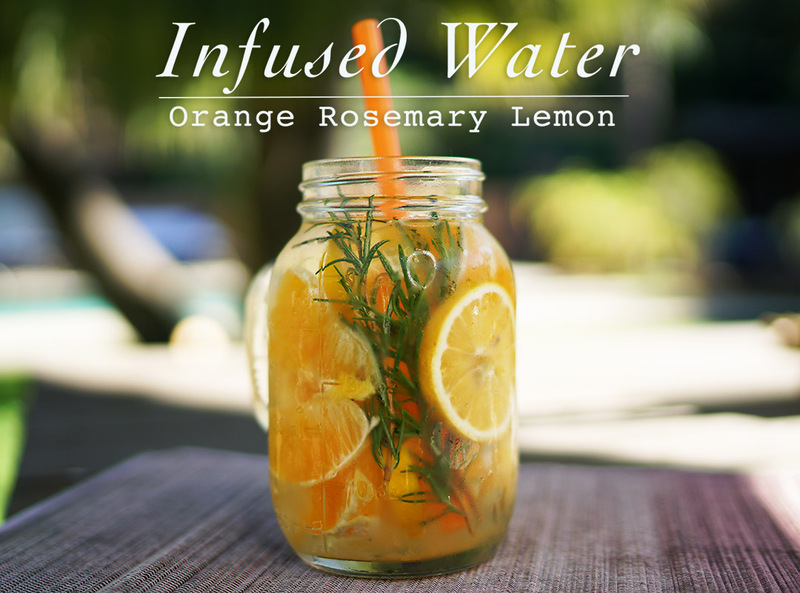 Being full of vitamin C, antioxidants, and minerals, this 4 ingredient infused water is great for your health, immune system and even for improving the quality of your skin. Rosemary is one of the most powerful herbs that fights anxiety, improves mental clarity and enhances cognitive performance. If you ever feel sluggish, slowed down by the heat, or not in the best mood, this drink can wake you up and put you back on the right track. Add all ingredients into a large glass, let it all soak for a few minutes, add a straw and enjoy!